Looking for a place to extend nice weather in Europe? 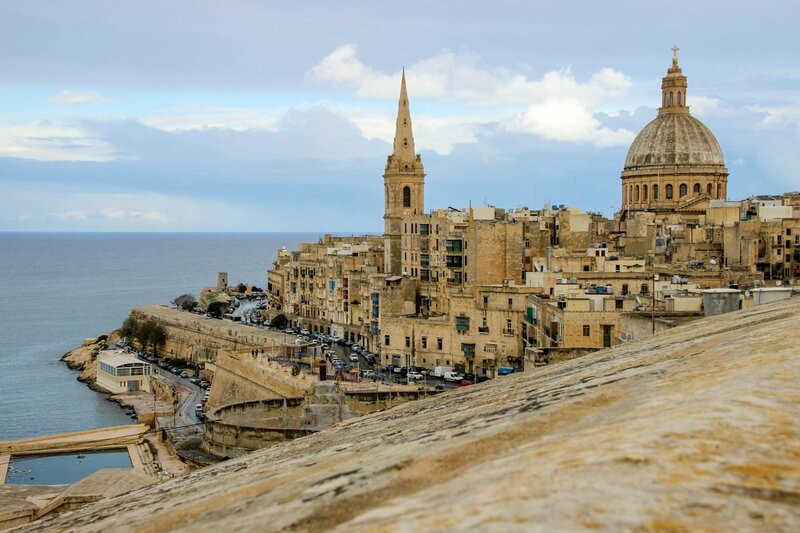 Consider visiting Malta in the winter or fall months! Autumn and winter can arrive very suddenly in Europe, bringing rain, clouds, and freezing temperatures. Thankfully there are plenty of places to run off to in search of warmer weather from October till April. Malta is one such place. The fabulous island nation of Malta can be found in the Mediterranean Sea, just south of Sicily. The archipelago is comprised of numerous islands of which merely the three largest, Malta, Gozo and Comino are inhabited. 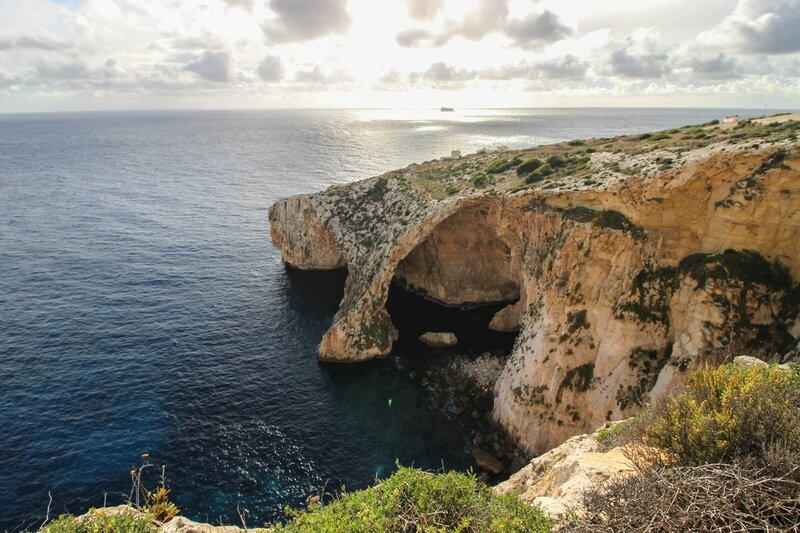 Malta has gained popularity in recent years thanks to the large number of low-cost carriers which fly in eager tourists year-round, ready to explore the island’s every attraction. Malta in the winter offers mild temperatures, and plenty of sunshine. Even in the middle of icy winter elsewhere in Europe you will find temperatures around a minimum of 15 degrees Celsius (60 Fahrenheit). 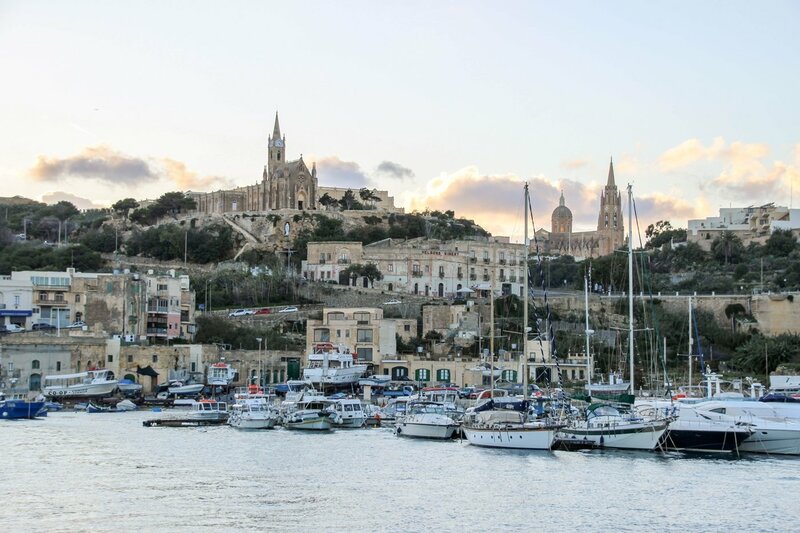 Not only will you find plenty of sunshine but traveling to Malta in winter or autumn offers other benefits. Reduced prices on hotels in Malta and a lower number of tourists are nice bonuses for an already attractive destination! My three girlfriends and I were also part of the flock in mid-November, after falling victim to a flight offer we could not refuse. Since the four of us live in different cities and meet up only every once in a blue moon, we thought it was high time for a girl’s getaway. 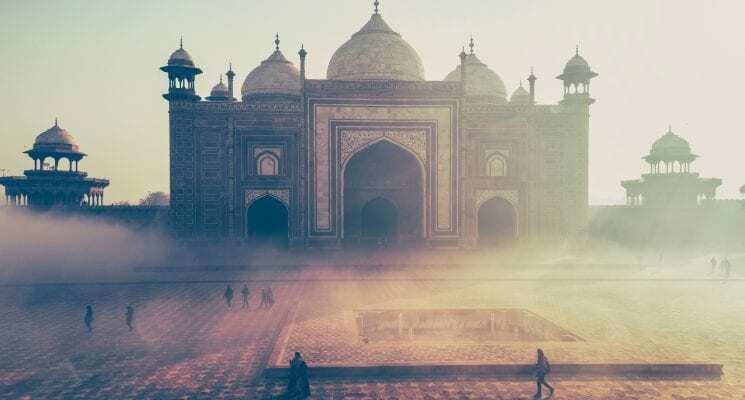 We were looking for an affordable destination none of us ever visited before and were aiming to lighten up our mood with some much-needed sunshine after the weeks of heavy rainfall and grey weather.. Thanks to a lucky plane ticket bargain and a spontaneous attitude from everyone in our group we chose to visit Malta in November. To be honest, we couldn’t have picked a better destination for a sweet getaway at the time than Malta in November. We didn’t do too much research prior to arriving in Malta and were actually surprised of how generous the archipelago was to us with regard to weather conditions, pricing and accessibility. 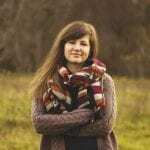 We had a great time, really, and I decided to put together a helpful guide for others seeking to experience Malta in winter or in autumn. So here’s everything you need to know before visiting Malta in off season – on a budget! And read our article for things to do in Malta no matter when you visit! If you prefer a mild climate and pleasant breezes over hot days where you cannot wait to hide away in the shade from the frying rays of the sunshine, then autumn and winter in Malta are definitely ideal choices. With daytime averages between 15 and 19 C (59 – 66 F), the weather between in Malta from November through April is actually pretty comfortable. You won’t be wearing a bikini or swim trunks all day long, but you can definitely feel the comfort of a warm breeze and even warmer sunshine on your skin. That’s great when the rest of Europe is pretty much covered in clouds. Naturally, this is the period when rainfall is more abundant, but even so there are numerous dry days and even more with plenty of sunshine. By the way, thanks to the rainfall the island is the greenest ever this time of the year, so enjoying the view of a lush island paradise that is Malta in winter is an added bonus. During our week-long visit we only had one full day of rain and some cloudy ones with occasional light showers. So the possibility of having rain during your entire visit in Malta is pretty unlikely. Nevertheless, I wholeheartedly encourage you to bring a proper raincoat and an extra pair of shoes so you won’t have to blow-dry your stuff during the evenings in your hotel (like I did). 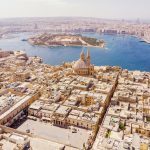 Arriving to Malta in winter or autumn is getting easier and cheaper every year thanks to the numerous low-cost airlines serving the country. 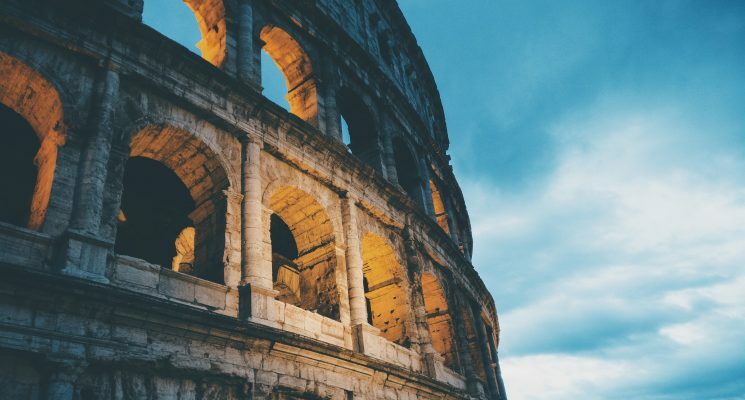 Ryanair, Wizzair and Easyjet have done a pretty good job connecting the archipelago to some of the largest hubs in Europe. However, if you decide to travel in low season, make sure you double check the airline’s winter schedule before you arrange your accommodation. For instance, we only planned for a 4-day trip in Malta, but ended up extending our trip to one week. This happened because the airline switched their timetable into winter mode (about three months before our departure), flying only once every week to the archipelago instead of twice. At first, I thought this would be too long, but it turns out a one-week stay is ideal for getting to know Malta, even in winter. If you like to fly in style, then you can travel with Air Malta, the country’s national carrier, which connects Malta to large European, Middle Eastern, and North African cities. If you prefer to travel by ferry, you can do so from various cities in Italy. We initially planned to road trip our way through the country with the help of a rental car. But after seeing how narrow the streets were and considering the fact that driving is on the left, that idea quickly went out the window. If you’re a good driver (or just brave) and want to rent a car in Malta click here for prices and options. Luckily, both the island of Malta and Gozo are served by a pretty awesome public transportation network in the form of some very modern vehicles. Bus transport is cheaper in winter in Malta (€1.50 fare) than in the summer months (€2.00 fare) and tickets can be purchased directly from the driver. If you know you’ll be traveling a lot by bus in Malta, it’s better to purchase a 7-day Explore Card with unlimited travel for merely €21.00 (a bargain!). If you have a limited amount of time hop-on hop-off buses might be a thing to consider. I generally tend to avoid such means of transportation, but since we only had 5-6 hours to explore Gozo, this was the easiest way. After you purchase your pass (€20.00 for one day or €37.00 for two days), you have access to all the distinctive buses on all lines. These generally touch the main tourist attractions, so they’re perfect for a lengthy and substantial day trip. If you want to save a few euros along the way, try to haggle the price from vendors (we actually managed to score a handsome discount this way). 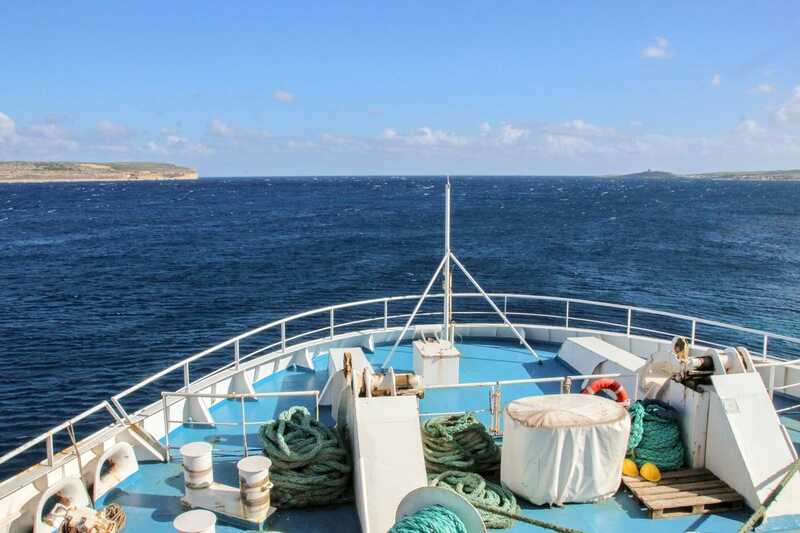 Getting from the main island of Malta to Gozo is best via ferry, setting you back less than €5.00 round-trip. 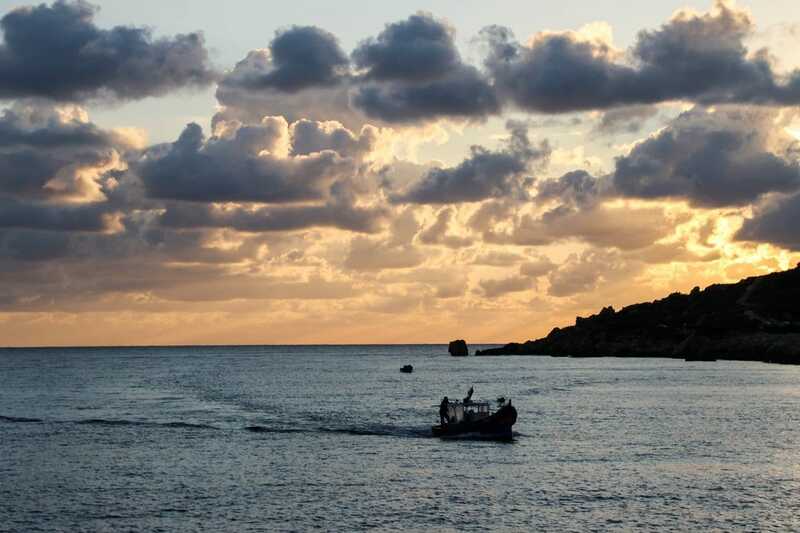 Ferries run from the main island’s small town of Cirkewwa, arrive in Gozo’s Mgarr and run every 45 minutes year-round. 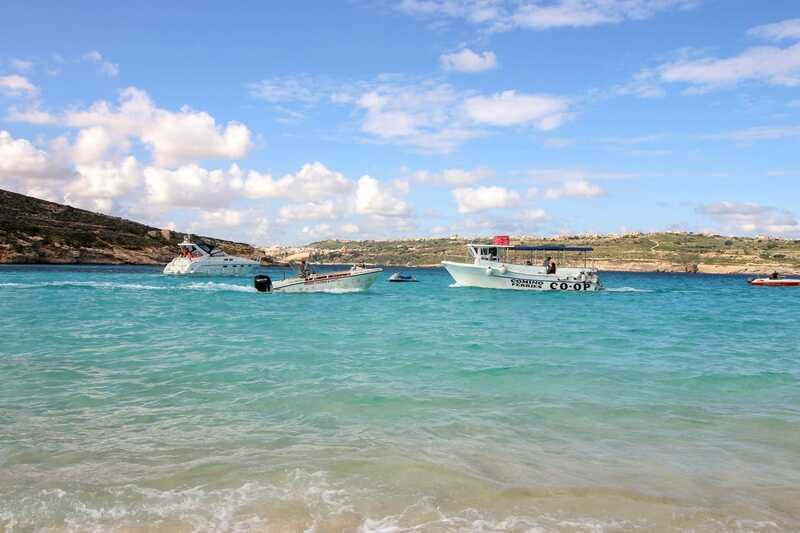 To get to Comino you have two options. You either take a water taxi, where you can try your bet in bargaining your way to a cheaper fair, or travel by a cruise ship, which costs around €20.00. We opted for the latter, but in hindsight the former would’ve been the smarter and the cheaper way. Malta has a large variety of hostels, hotels, and resorts to stay in, depending on your travel budget. You should also take into consideration WHERE in Malta you want to stay, because getting around the island can be time consuming if you don’t have a car. With all that in mind here are some options for you to consider, based on how much money you have to spend on our visit. If you like the hustle and bustle of the big city, set up base in the capital and pick one of the many charming hotels Valletta has to offer. If you’re interested in exploring the island, I recommend splitting your accommodation by staying a few nights in the northern part, in the town of Bugibba or Mellieha, then spending the remainder of your trip in the south-eastern part of the island, in Marsaxlokk or Birzebugga. If you’re a party animal, then you’ll definitely appreciate the nightlife of Saint Julian’s, the town where parties are hosted year-round. If you are visiting Malta with your kids on a family vacation look into the Seashells Resort in the town of Bugibba. Seashells offers visitors a sort of cruise ship atmosphere, with all sorts of offered activities to keep the kids busy in the pool while parents soak up some sun (and juicy cocktails). The resort has multiple restaurants and pools, and its waterfront location makes the Mediterranean easily accessible for an invigorating swim, or for all sorts of water sport activities. 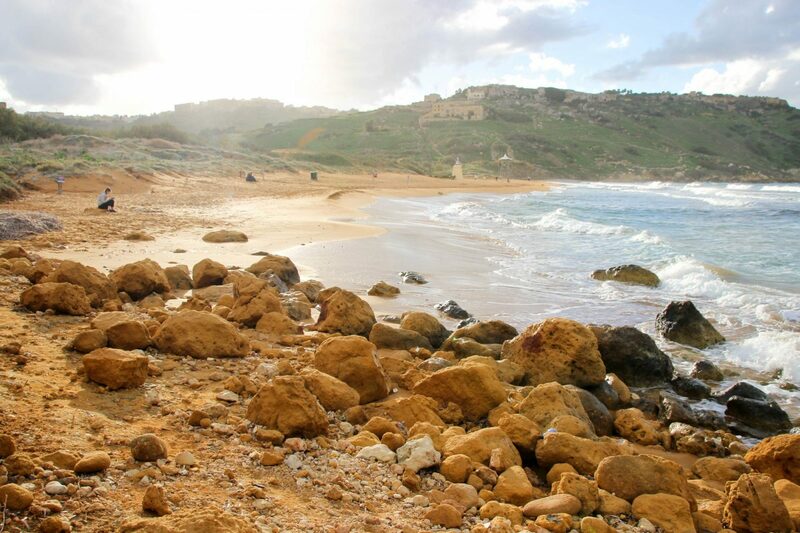 Even if you aren’t traveling with children Seashells could be a good place to stay for a few nights while exploring the northern part of Malta, and its beautiful beaches. If you have a large travel budget for your visit to Malta strongly consider pampering yourself at The Palace Hotel, a 5 star luxury accommodation catering to those with a passion for the finer things in life. Lounge on the hotel’s roof with a refreshing drink while dipping in its infinity pool, enjoy meals at its various restaurants, and sleep snugly in one of their lavish rooms. 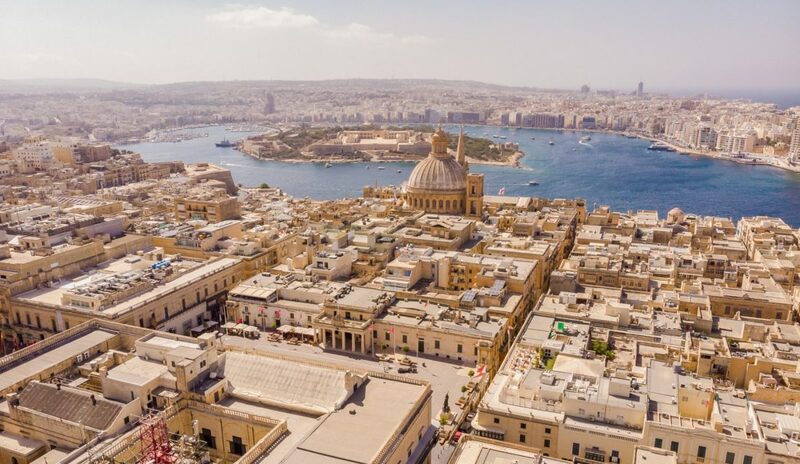 The Palace Hotel might not be a fit for everyone’s travel budget when visiting Malta, but if you can afford it book a couple of nights while exploring Sliema! 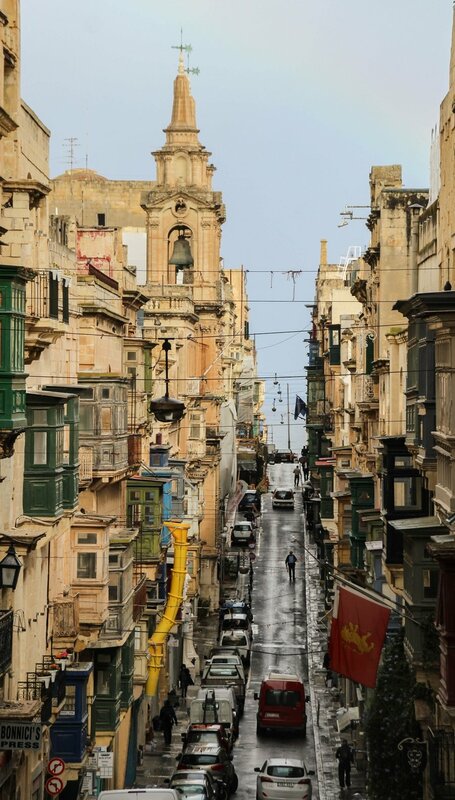 Explore the historic and beautiful district of Valletta for at least a day or two while in Malta. You will probably want to stay in Valletta overnight to get the most out of your experience, and The Saint John boutique hotel makes for a very trendy and cozy home away from home. Its excellent location makes exploring the neighborhood easy as pie, and the hotel’s elegant ambiance and super comfortable rooms will give you a wonderful place to rest your weary feet. 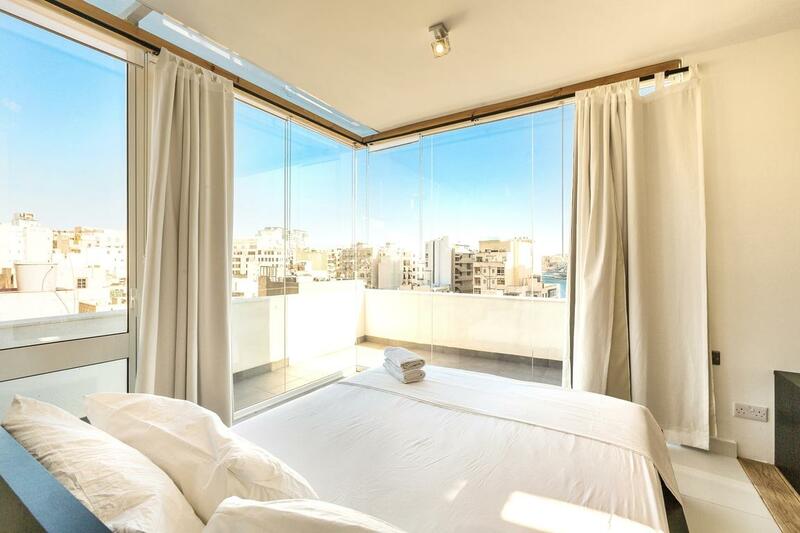 Malta’s first boutique hostel, Two Pillows Boutique Hostel, is located in the heart of popular Sliema. The hostel’s location gives visitors easy access to beaches, nightlife, shopping, restaurants, cafes, history, and culture. The hostel offers guests a wide range of accommodation options, from spacious dorms to luxurious private apartments. Two Pillows isn’t a party hostel, but rather the best hostel in Malta for couples, backpackers, solo travelers, and families looking to socialize with other travelers while staying in a beautiful space. 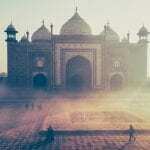 If you have a small travel budget, this is the place for you. Generally speaking you can visit everything in Malta during low season which can also be explored in the summer months. The weather is the only thing that can stand in your way of discovering some of the most impressive natural wonders on the islands. If the winds are strong or if it’s raining heavily neither cruise ships nor smaller boats depart to Comino or the famous Blue Grotto. The latter, however, is still worth visiting, because even though you won’t be able to go into the mouth of the cave, it’s a pretty unforgettable site from the viewpoint above. On rainy days consider checking out some local museums. Valletta is especially rich in this category, boasting numerous permanent exhibitions, such as the National War Museum, National Museum of Archaeology and the Postal Museum. For themed expos head over to St. Paul’s Bay for the Classic Car Museum, see the Toy Museum of Valletta or explore the Aviation Museum in Ta’ Qali. The National Aquarium of Malta in St. Paul’s Bay is also not to be missed, especially if you’re visiting with your kids. As it turns out, you can still enjoy some quality beach time in Malta during winter and autumn. 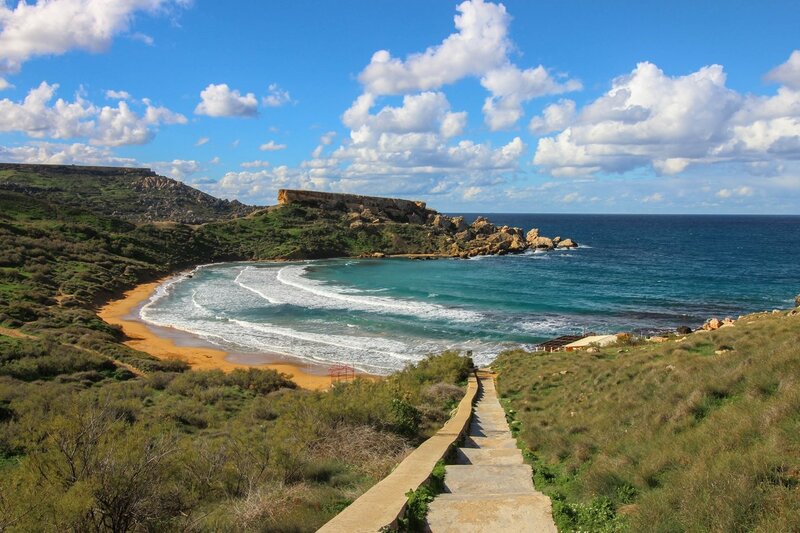 If you catch a day with sunshine and weak winds, head to some of the many amazing beaches the islands have to offer – like Ramla Bay in Gozo, Mellieha (the longest beach on the main island) or Golden Bay, one of the most beautiful beaches of Malta. During our stay in Malta in November, despite having good weather, the waves proved to be too strong for us to want to go for a swim. But we didn’t give up on this bucket list item and at the advice of locals, we aimed to visit the Blue Lagoon, where the weather conditions were said to be perfect for a quick swim. Although we were trying all week to get a ride to Comino, the strong winds prevented us from even hoping to visit the island. But on our last day we were in luck and scored tickets to a cruise heading to the destination of our dreams. After a short tour of the most important sights of the island, we docked in the famous Blue Lagoon and had four hours to enjoy the beach. The beach here is pretty small and narrow, but still proved to be enough for the people arriving via the few cruise ships and water taxis (I highly doubt that that’s the case during peak season, though). The water was better than I ever expected – 21 C (70 F) on the 19th of November and the air temperature was warm enough for us to enjoy the experience. This proved to be the perfect end to our week-long trip in Malta – a day of sea, sun and sand along with some R&R before our return to rainy Transylvania. To summarize, I am definitely glad we decided on visiting Malta during the late autumn, and truly recommend it. One of the definitive advantages of our choice was the fact that we got to experience the archipelago without the crowds. Being such a teeny-tiny country, Malta gets jam packed during the summer months and both the beaches and the cities are filled with tourists, something I personally try to avoid during my travels. 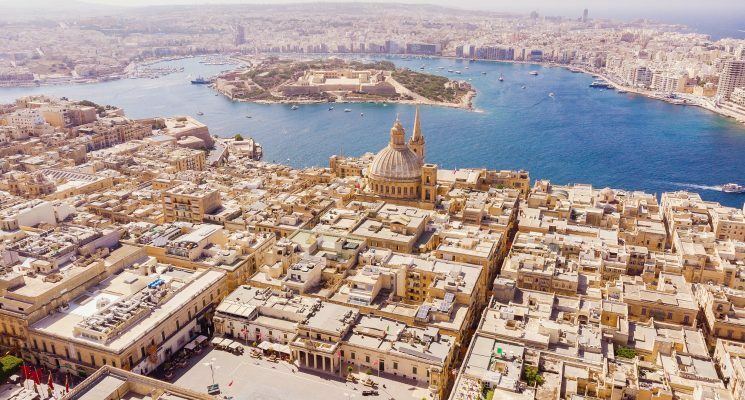 If you’re planning to visit Malta in 2019, please take into to consideration that the city of Valletta will be European Capital of Culture, thus attracting even more tourists than usual – so choose your travel date wisely! 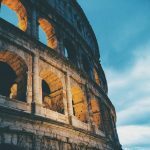 An additional highlight is the fact that everything is cheaper during low season, from accommodation to public transportation. This means your entire holiday in Malta in winter or autumn will cost much less than if you visited in peak season. Last but not least, the weather is pretty good in Malta in winter. In fact, I never would’ve imagined that we would be swimming in cool waters on the island of Comino and sunbathe on the 19th of November. If you come prepared and don’t get irritated with the occasional shower or two, you will have an awesome, relaxed and most importantly budget-friendly visit to Malta in low season.